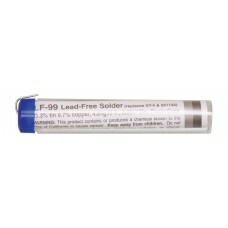 This 5 foot roll of lead free solder comes in a handy tube dispenser. At 0.031" diameter this rosin core solder is great for assembling electronic kits and similar tasks. 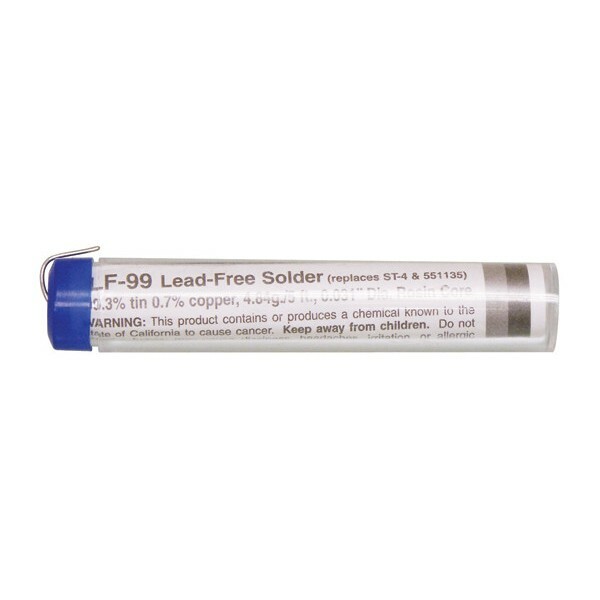 Lead free and made with 99.3% tin and 0.7% copper.